With the launch of StarCraft II patch 4.3.0, we’re introducing two new Arcade maps made by prominent community creators with whom we’ve been working over the last year. 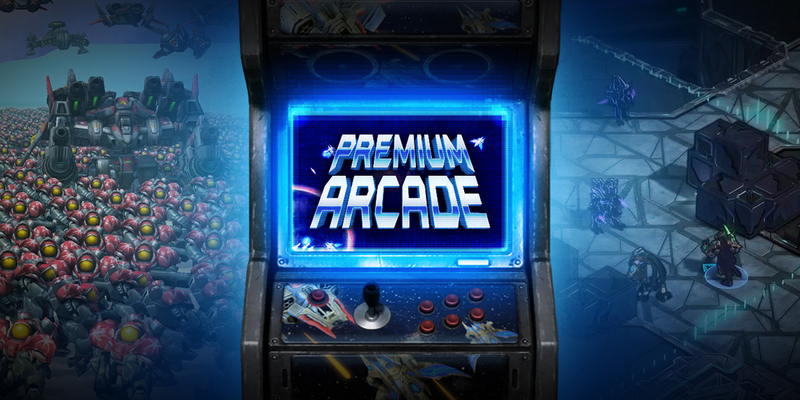 These two high-quality premium Arcade maps each offer different kinds of experiences—and when you purchase them, a share of the sales will go directly to the developers who made them. Check out the two maps* available for purchase now in the Blizzard Shop. *Note that these two maps are available in English only. If you’ve spent any time in the Arcade community, you might be familiar with map-maker Daniel “Pirate” Altman, winner of 2015’s Rock the Cabinet contest. 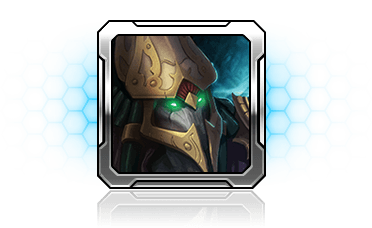 Now, Pirate has created a ARK Star, a new tactical, turn-based RPG featuring the protoss. This interstellar adventure follows the Sol Seekers, an elite team of templar on a mission to find and destroy a mysterious weapon known as the ARK Star. Discover and craft new equipment to strengthen your squad, level up and unlock new talents and abilities to customize your play style, and bring the wrath of the templar onto your foes! The full ARK Star experience is available now for $4.99, and a share of the sales will go to its creator, Pirate. As a bonus, you’ll also receive this exclusive portrait. If you have any feedback to share or bugs to report, please contact Daniel at arkstarcs@gmail.com. You can also reach him on Twitter @Piratearcade or join his Discord channel here. 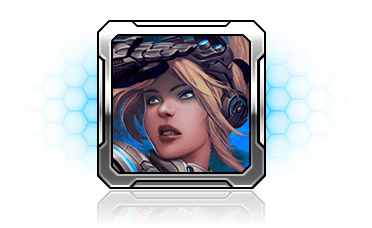 From longtime community creator “Tya” comes Direct Strike, the next evolution of Desert Strike HotS, one of StarCraft II’s most popular Arcade maps ever. Direct Strike will remain free, but players can also upgrade to an optional premium version that enhances the experience with cosmetics and new modes that anyone can enjoy—whether they’re free or premium players. For those unfamiliar with the original, Direct Strike pits players against each other in a tactical “tug of war.” Build units to spawn into your staging area, and send them out in waves to assault the enemy base. Direct Strike will replace Desert Strike HotS in the Arcade, but everything you know and love will still be available in the free version—on top of additional commander modes. Upgrade to the premium version to play four all-new game modes, including Sabotage, which conceals players’ staging areas and allows for unit bans, and Switch mode, where players can change their race mid-game. You’ll also get access to cosmetics to customize your staging area and add some flair to your workers. And if you host a lobby with your favorite premium game mode, anyone playing the free standard edition of Direct Strike can join in on the fun. The premium upgrade to Direct Strike is available now for $4.99, and a share of the sales will go to its creator, Tya. As a bonus, you’ll also receive this exclusive portrait. If you have any feedback to share or bugs to report, please contact Tya at DirectStrikeCS@gmail.com. To access this premium content through the StarCraft II client, go to Custom > New Premium Maps, or you use the drop-down filter menu and select Premium Content. Once you select your map of choice, click Map Info and select the Premium tab. We’re excited to introduce these two community-crafted experiences—we’ve been working with the creators to bring their projects to the community, and we think they’re epic examples of what Arcade developers are capable of. Head in-game to the StarCraft II Arcade or visit the Blizzard Shop to learn more.